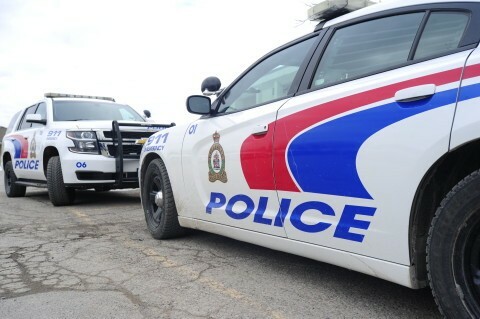 On the front lines and on the streets, the police constables in the Belleville Police Service strive to help make Belleville the safest community in Ontario. Whether it be helping people in traumatic events, responding to theft calls or lending a helping hand when needed, our officers are skilled to handle a variety of situations. Constables patrol the city through all hours of the day, performing duties that can include traffic violations, assisting on carrying out warrants and searching for reported missing persons. While some days might be busier than others, officers are always ready to expect the unexpected.